Nottingham City Council governs one of the largest district energy networks in the UK, providing heating, hot water and electricity to 5,000 residential homes and more than 100 commercial premises in Nottingham. We are the only local authority to develop its own prepayment system intended to make it easier for residents to budget for energy usage. We provide hardware and software solutions, prepayment options, remote wireless monitoring, data collection, invoice billing and collecting utility payments, design and build consultancy and debt management services. We offer these services across the UK to a wide range of residential and commercial customers including social housing providers and their residents as well as leaseholders, district heating utility suppliers, developers and mechanical and electrical contractors. We also manage the installation, replacement and maintenance of heating equipment and prepayment units. We employ an in house team with all of the core skills and services required to successfully deliver projects across the UK. Available with GSM or Ethernet communications modules to suit new build or retrofits. As well as providing quality services to residents, it is our duty to make sure that wider social, economic and environmental issues are taken into account when delivering contracts. This includes employing local people, paying the ‘living wage’, boosting the local economy by promoting growth, making a positive impact on the environment and promoting equality. We are committed to providing exemplary customer support to every resident we service and look forward to forming a partnership that is mutually beneficial to all. The EEMonitor is easy and convenient for residents to use – See the User Guide Video for features and benefits. 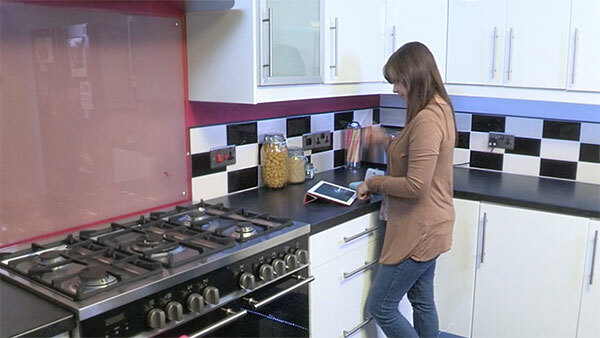 Nottingham City Council has worked with working with industry leading experts from the metering, information technology and M2M communications sectors to design a top-of-the-range pre-payment device that meets the needs of landlords and residents. If credit control is a problem for you, we offer a complete pay-as-you-go solution. The EEMonitor has inbuilt credit notification alerts to encourage timely payments and avoid loss of heat. This service can deliver debt-management to recover outstanding heating debts. 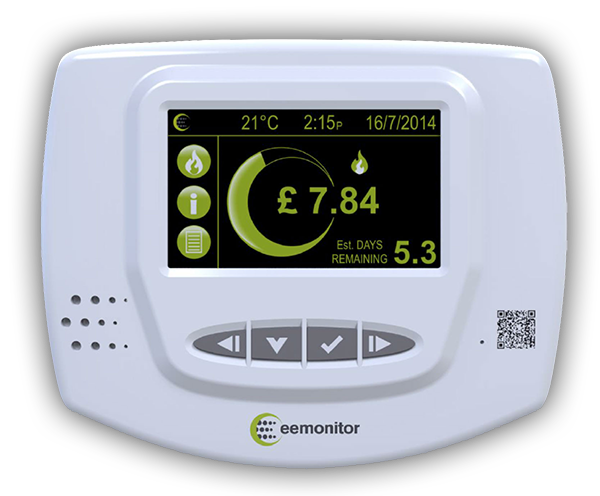 If you would like to see a fully-functioning EEMonitor or wish to trial an EEMonitor at your premises under no obligation, please call the EEMonitor team on 0115 876 1778. This service is only available on a commercial basis. 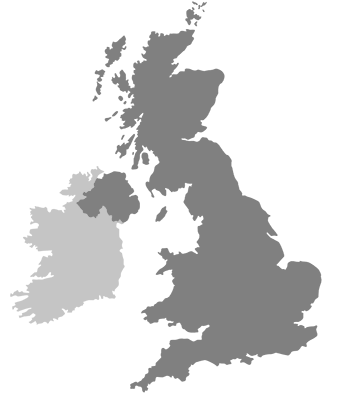 Nottingham City Council provides metering and billing services across the UK. We pride ourselves on quality and employ a proactive approach to providing innovative solutions for each project we manage.